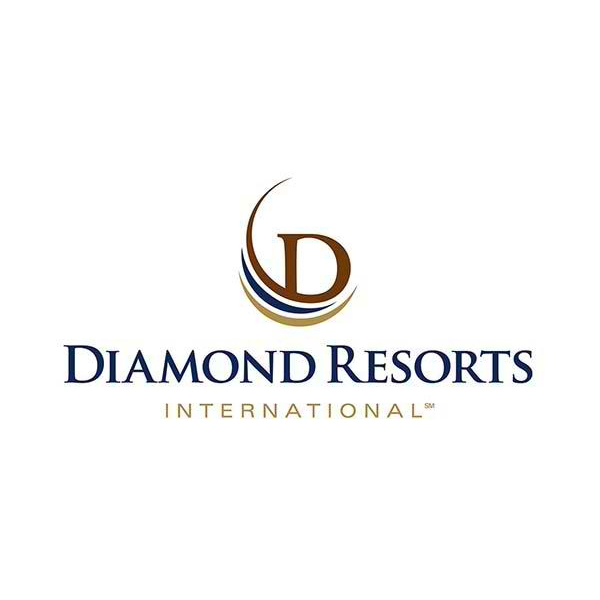 Military and first responders will be presented with complimentary admission* to the third annual Diamond Resorts Invitational™ benefiting Florida Hospital for Children Jan. 12-14, 2018 at Tranquilo Golf Club at Four Seasons Resort Orlando at Walt Disney World® Resort in Florida. 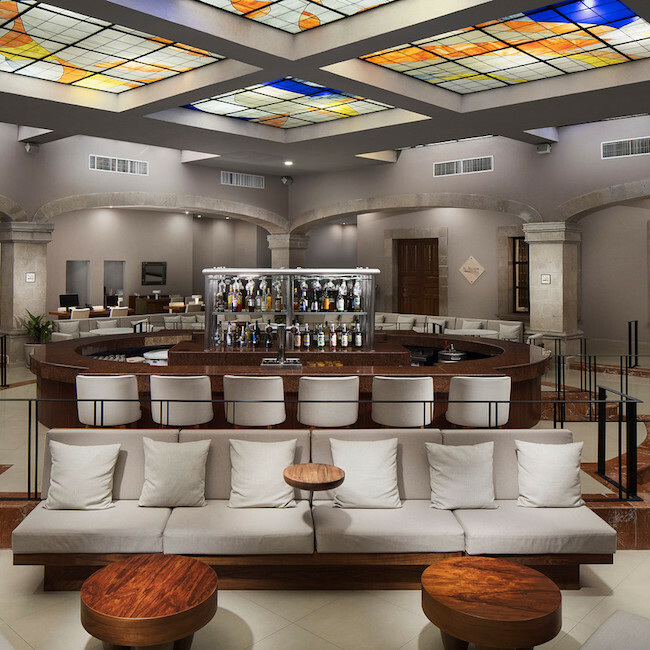 El Cid, Mexico’s leading luxury resort group and vacations club has recently finished an impressive renovations project to several areas at Hotel Marina El Cid Spa & Beach Resort in Riviera Maya to compliment the aesthetics of the resort’s newly opened sister property, Ventus at Marina El Cid Spa & Beach Resort. Karma Group have announced the acquisition of a new property in Dharamshala, in the upper reaches of the Kangra Valley in India. 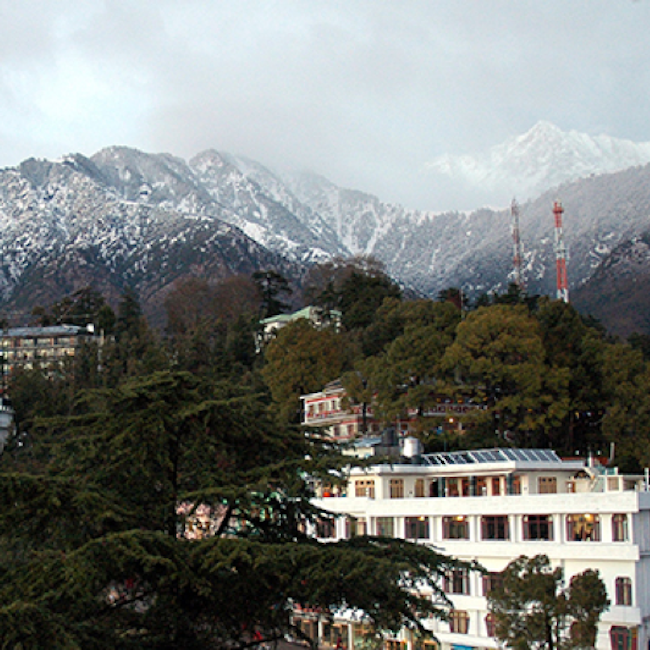 Dharamshala is the adopted home of the Dalai Lama and the exiled Tibetan government, with the Dalai Lama’s residence in the village of McLeodGanj, running along a ridge overlooking the town proper. 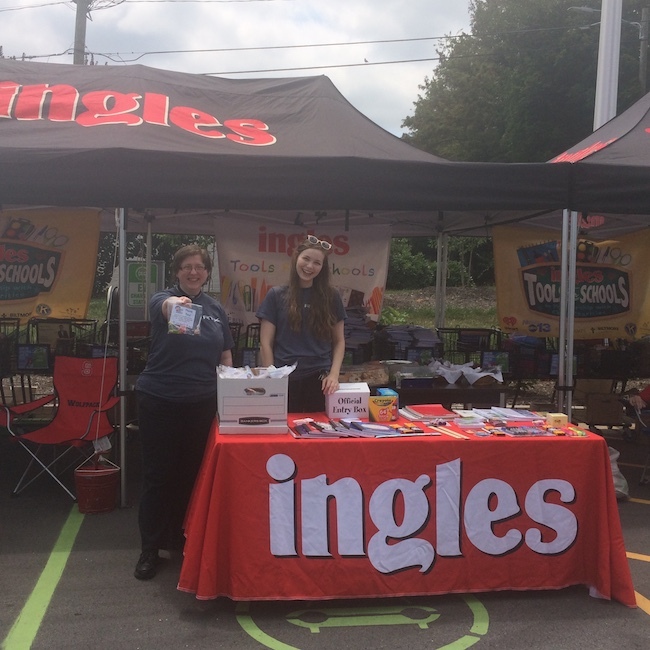 Award-winning timeshare exchange company, Resort Travel & Xchange, has made a name for itself in the industry for its extensive philanthropic efforts through its Charitable Giving Plan. For the Third Quarter of 2017, RTX made impressive strides regarding its charitable work.